Most brides take roughly a year to plan their wedding, some take longer. However, some couples choose to have a very short engagement and plan a last minute wedding. It may be that you have an illness in the family and want to bring your wedding forward, or it could be your second marriage. It may be that you just don’t want all that fuss for the next year of your life. Whatever the reason, it is possible to plan a wedding in just a few months and still have a beautifully romantic day. 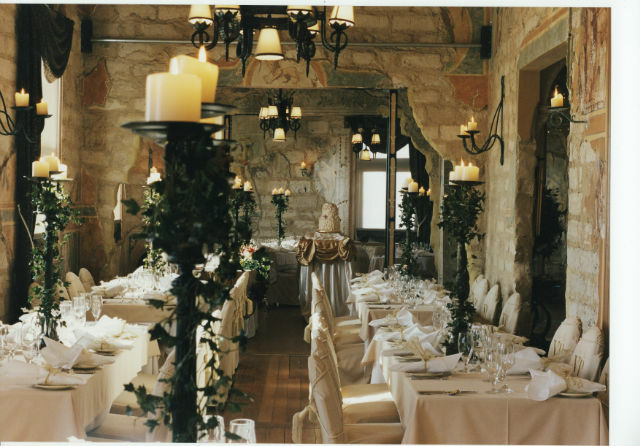 There are many Perth wedding venues with last minute availability. And there are often some great deals around for last minute wedding receptions. We have put together a selection of wedding venues in Perth and surrounding areas that have dates available up to the end of June 2014. Some of them even have special offers running especially for Our Wedding Date visitors. 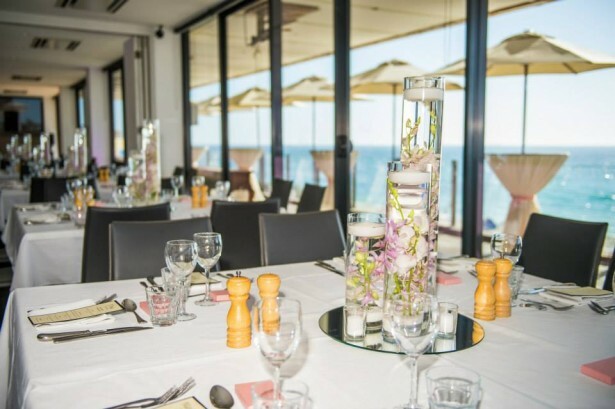 Uniquely situated overlooking North Cottesloe Beach, The Blue Duck has one of the best views of any wedding venue Perth has to offer. With ocean views and amazing sunsets, The Blue Duck will work with you to transform their restaurant into your perfect wedding venue. Check last minute date availability of The Blue Duck. 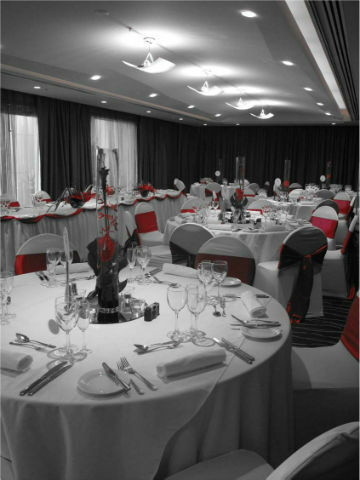 Situated in Perth’s vibrant West End, Rydges Perth is the ideal city wedding venue. With a range of function areas they can cater for all types of wedding, from the most intimate celebration to receptions with up to 300 guests. 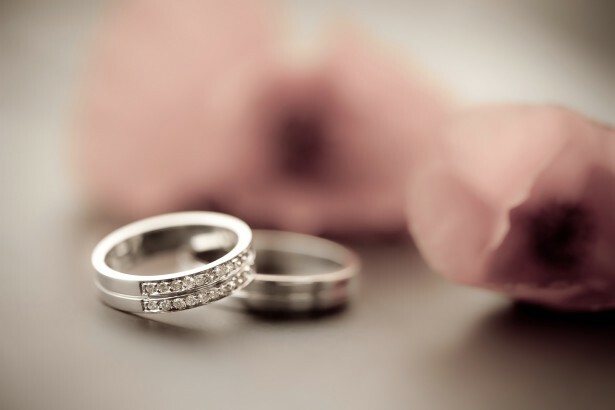 For weddings held before the 30th June 2014, Rydges Perth are offering Our Wedding Date visitors a special $89 wedding package, including a three course set menu, five hour beverage package and much more. Minimum numbers apply. Find out more and check last minute date availability at Rydges Perth. Situated on the sand dunes of the Indian Ocean, Salt on the Beach is a unique wedding venue with a range of function spaces. Their à la carte restaurant and ocean views provide the perfect setting for your special day. For weddings taking place between the 1st June and 1st August, Salt on the Beach will offer free venue hire and a 10% discount off your beverage package. Find out more and check last minute availability of Salt on the Beach. 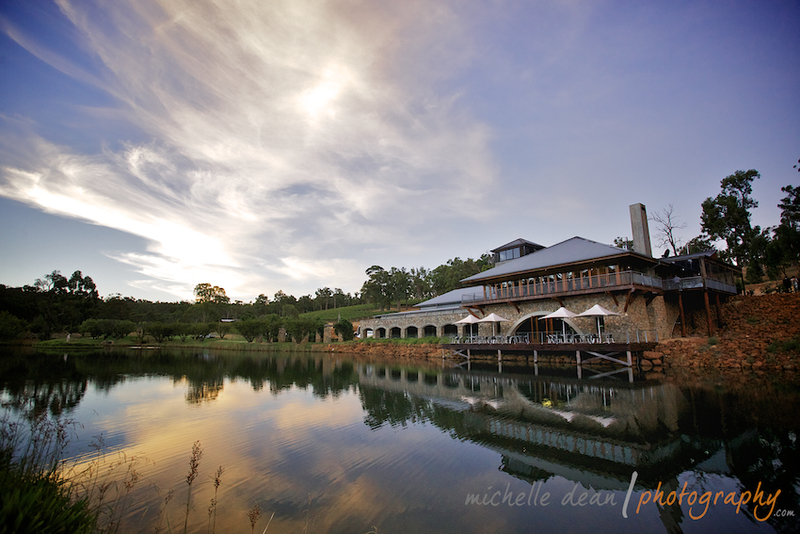 A boutique winery situated in the historic town of Jarrahdale, Millbrook is set among beautiful virgin jarrah forests. Have your ceremony in the garden by the sparkling lake followed by your reception in the acclaimed restaurant overlooking the grounds. Millbook Winery is offering discounted venue hire for weddings held before the 30th June 2014. Read more and check date availability of Millbrook Winery. Find out more about Villa Pourzand and check last minute date availability. 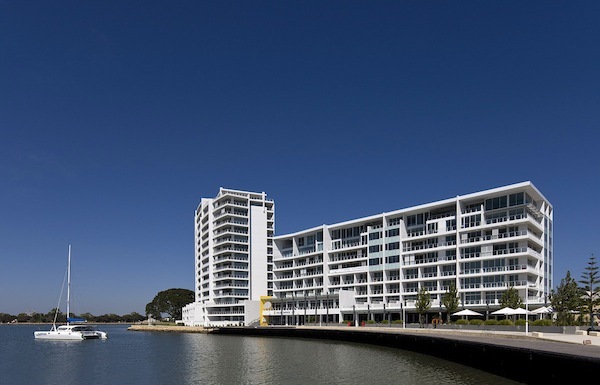 Situated on the banks of the glittering Mandurah Estuary, The Sebel Mandurah offers a 4.5 star world-class hotel and waterfront wedding venue. The Acacia Room is beautiful with spectacular views and a balcony overlooking the estuary. You can even arrive by boat for an entrance with a difference! If you are looking for a beautiful modern wedding venue then the Sebel Mandurah could be perfect for you. The Sebel Mandurah are offering Our Wedding Date visitors 10% off the final bill for weddings held before the 30th June 2014, subject to hotel availability. Just mention this article when booking to claim your discount! Check last minute date availability of The Sebel Mandurah. 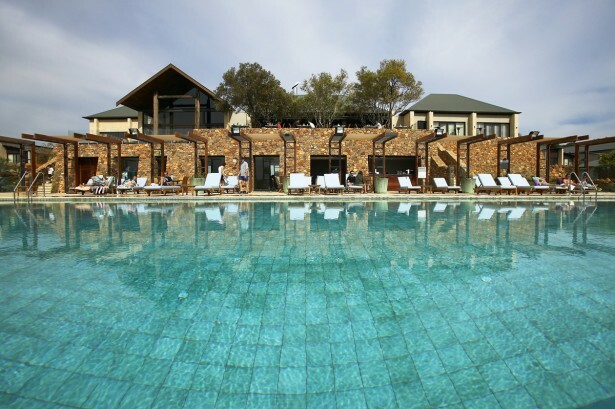 The 5-star Pullman Resort Bunker Bay is a beautiful wedding venue in the Margaret River Wine region. Situated in a stunning secluded bay, the resort is only 10 minutes from Dunsborough and offers a range of romantic wedding locations. Their permanent grand marquee offers a unique atmosphere and provides you with full control over the look and feel of your wedding. Pullman Resort Bunker Bay are offering a Winter Wedding package from May to September 2014 where you can receive 10% off your beverage package, 2 complimentary canapés PLUS an extra free night in addition to your complimentary wedding night. Check last minute date availability of Pullman Resort Bunker Bay. Quality Inn Margaret River is offering Our Wedding Date visitors free venue hire for ceremonies held in their ceremony gardens. They are also offering a special $65 package including a three course set menu, a bottle of red and white wine per table and much more. Minimum numbers apply. 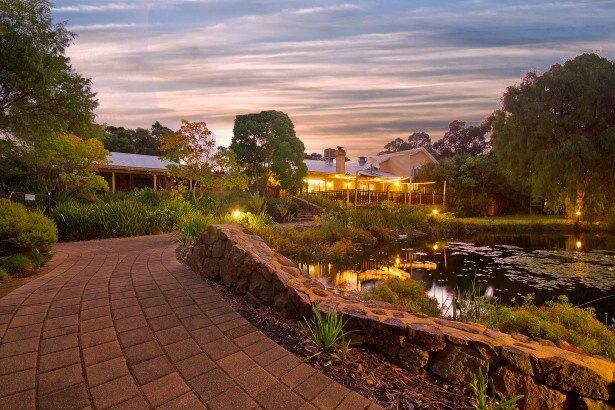 Read more details and check last minute date availability of Quality Inn Margaret River.